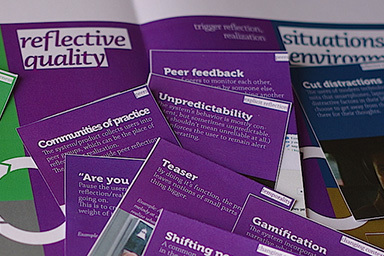 I am Peter Kun, an interaction designer and trainer-facilitator, currently residing in Rotterdam, The Netherlands. 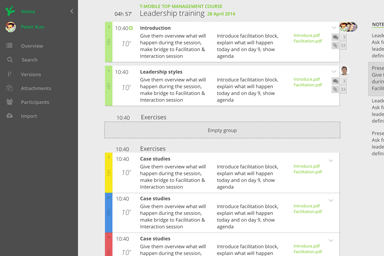 Interaction and interface design of a web application for training planning. 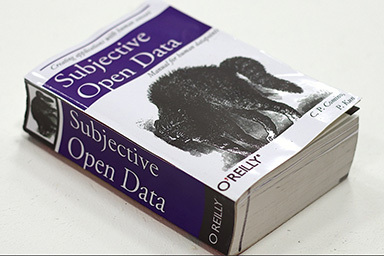 A design fiction about subjectivity in the era of big data. 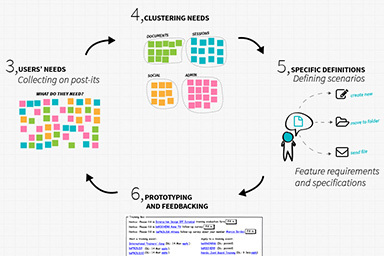 Creating a design toolkit to design thoughtful products and interactions. 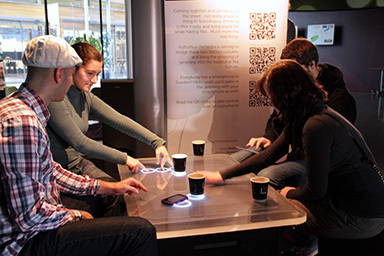 An orchestra to jam with interactive coffeetables and mobile devices. 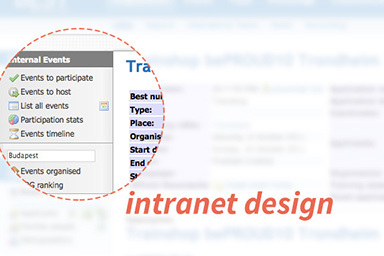 Information architecture and user interface design of navigation of a complex intranet. 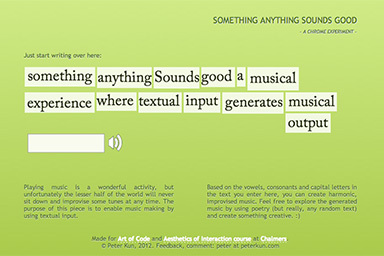 Learning design aesthetics by expermenting with textual input for musical output. Trainings and workshops for IT developers and designers on interaction and user interface design. 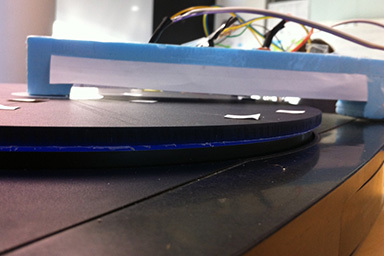 Remixing a turntable with a drum machine. 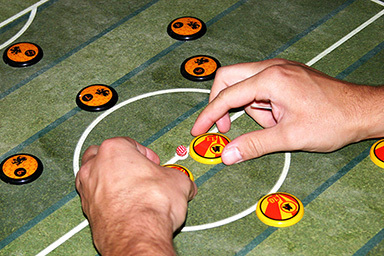 Implementing a physical game for a custom-built tabletop surface. 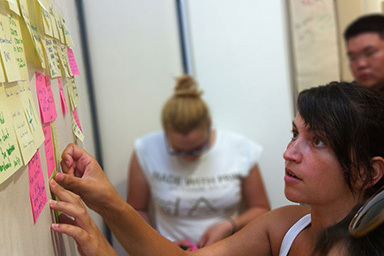 Participatory concept development of a web-application.